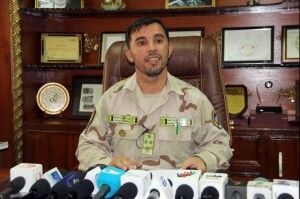 An Afghan police chief died and several other Afghan officials were wounded Thursday when a bodyguard ambushed the group after a high-level security meeting. 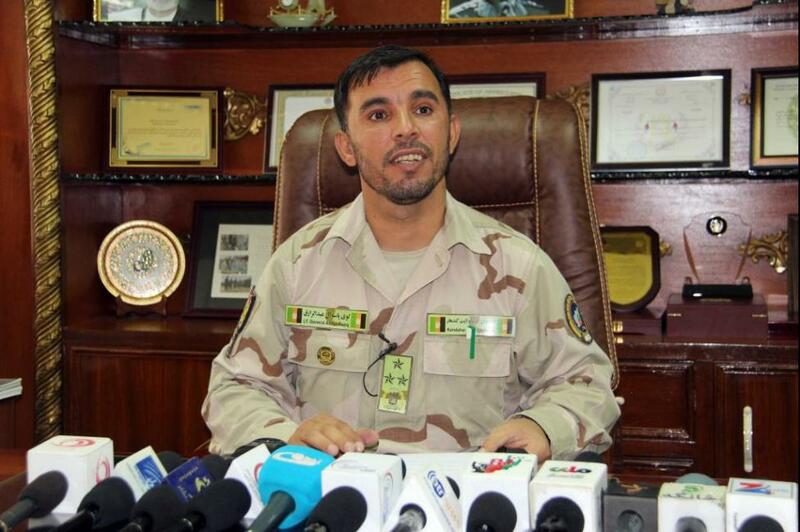 The Taliban has claimed responsibility for the death of Kandahar Police Chief General Abdul Raziq, a controversial man accused of human rights violations. But he took a hard line against the Taliban in Afghanistan, saying a nationwide effort was needed. The attack was carried out by one or more bodyguards assigned to protect the governor of Kandahar, sources told Afghan TV network TOLO news. “Provincial officials including the governor, the police chief and other officials were accompanying the foreign guests to the plane when the gunshots happened,” said the head of the provincial council Said Jan Khakrezwal. Gen. Austin Scott Miller, the top U.S. official in Afghanistan, was at the meeting but escaped unharmed. The local head of intelligence and the governor were wounded in the attack. At least two U.S. soldiers were wounded, a statement by NATO’s Resolute Support Mission said. Initial reports indicate that the attacker is dead and there may be more casualties. The shooting occurs days before the parliamentary elections.The Taliban has boycotted the election and has killed more than 30 people in the lead-up to it, including at least 10 candidates.